I have spent some time this morning learning about the Catalan composer Enrique Granados and some of his compositions, and his life, and his family. He is from the same region of Spain as Pablo Casals, and was just as famous in his lifetime. One morning, I heard a portion of the “12 Spanish Dances” and was really enjoying them. Afterward, the name of the composer stuck with me. 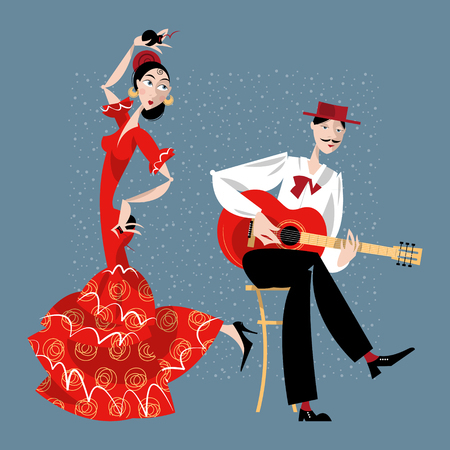 Here are the “12 Spanish Dances” for piano. Guitar renditions follow for some, as well as a couple of his other pieces. Enjoy!